Upgrade your Urban LifeStyle. 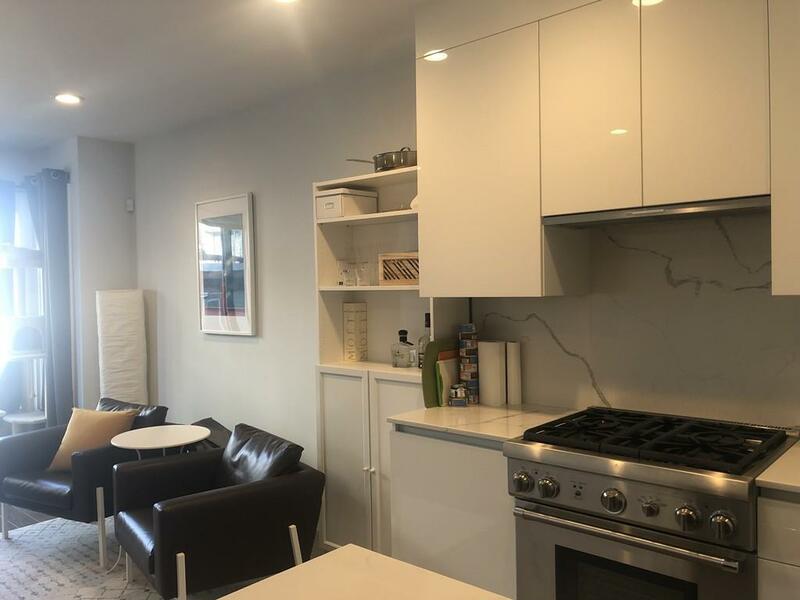 Fantastic Opportunity for a Two Bedroom, Two Bathroom 2018 Built Unit With Garage Parking! 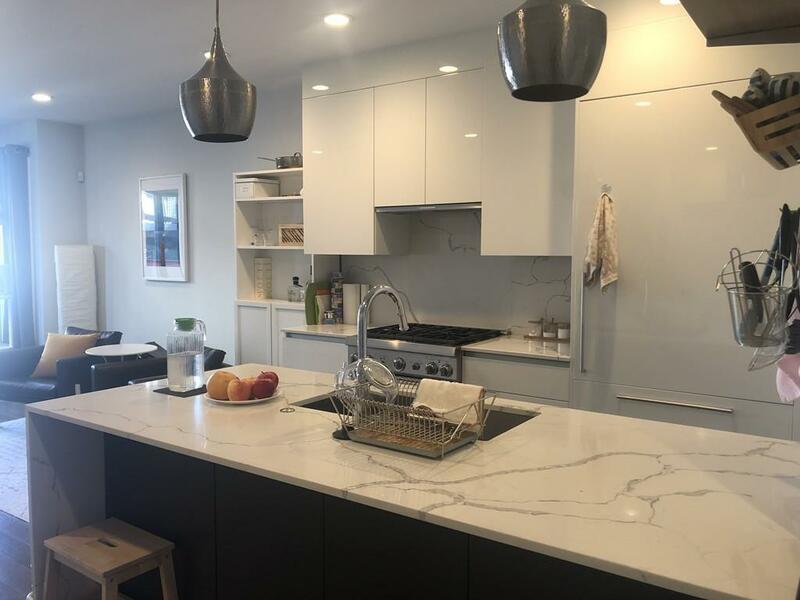 This newly constructed home boasts unparalleled high-end finishes, including custom designed Italian kitchens with Thermador appliances and waterfall quartz countertops. The spa-like bathrooms feature floating vanities, radiant floors, linear drains and beautiful showers tiled floor-to-ceiling. 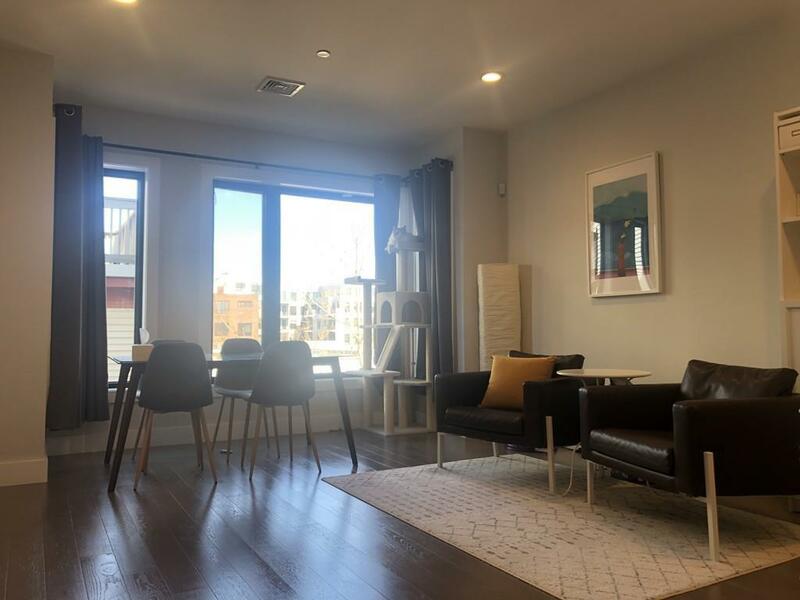 Large windows, hardwood floors throughout, washer / dryer in the unit, tankless water heaters, built-out closets, Nest thermostats, surround sound and state of the art Smart Home Technology. Professionally managed, controlled access, elevator building with garage parking. All of this in the epicenter of the vibrant South Boston community, one of the most sought-after neighborhoods in Boston! 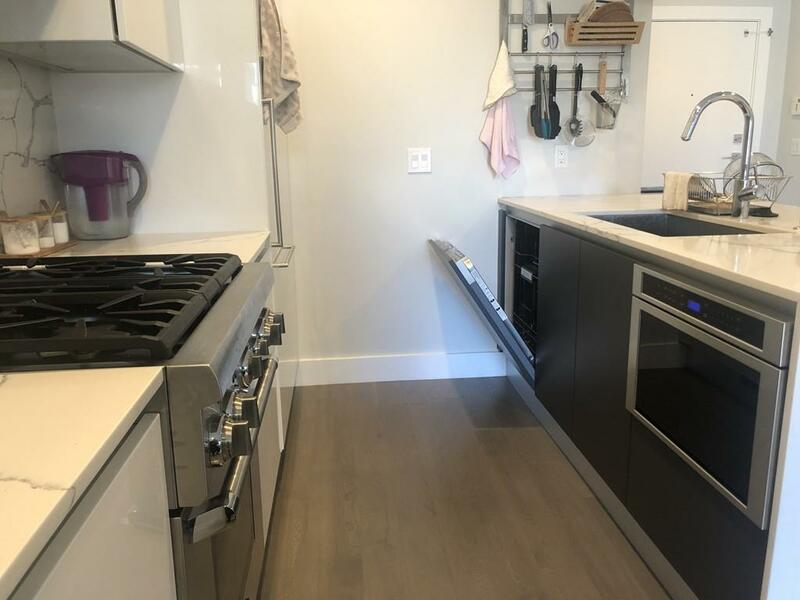 Listing courtesy of Yifei Wang of Dreamega International Realty Llc. Listing provided courtesy of Yifei Wang of Dreamega International Realty Llc.